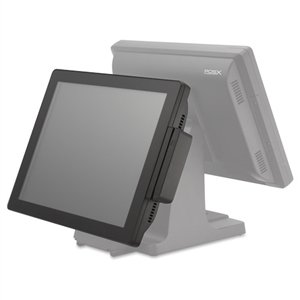 The integrated EVO-RD4-LCD15 Rear Display was designed to blend in beautifully with your POS Station - seamlessly integrating with the EVO-TM4 and EVO-TP4. The large and vivid screen is sure to leave an impression on customers. 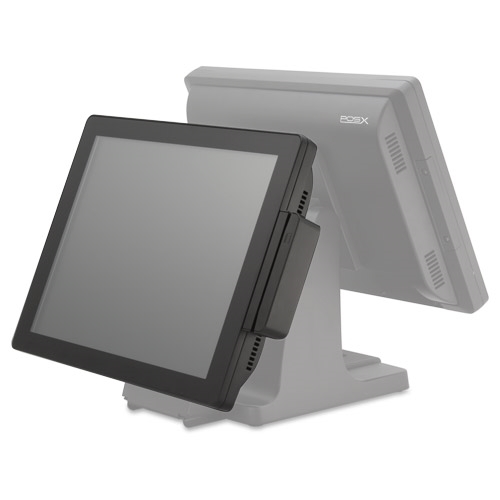 Perfect for digital signage or as a secondary monitor for the customer to view the complete order.